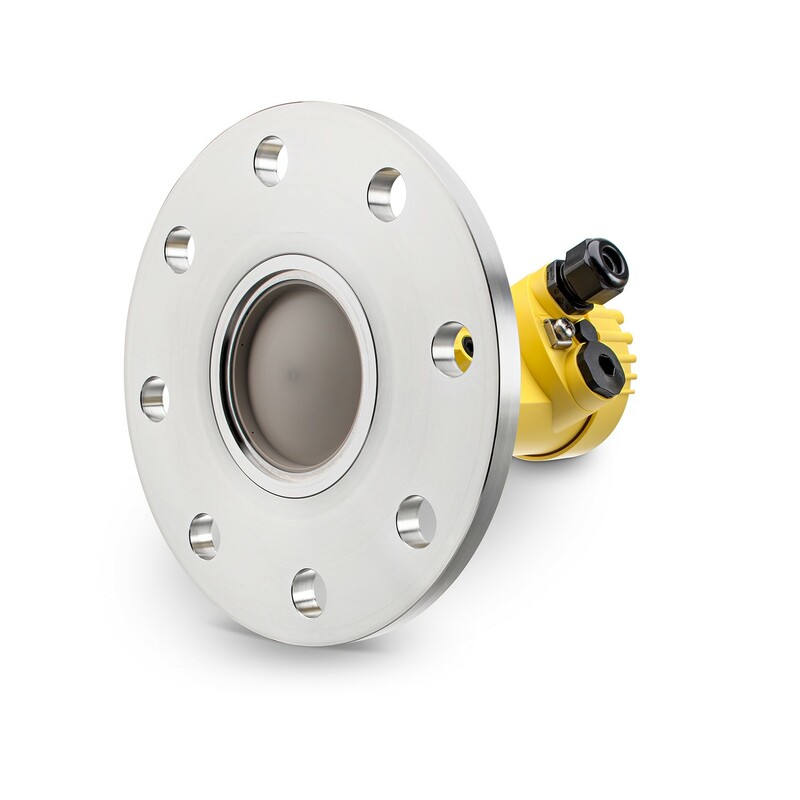 Vega launches the VEGAPULS 64 radar for liquid level applications, it is the first level sensor for liquids that operates at a frequency of 80 GHz. The operating frequency allows for superior focusing of the radar beam with beam angles available from 3° to 14°. This results in the level sensor being able to deliver repeatable measurements in vessels with internal installations such as heating coils and agitators. The narrow radar beam avoids these obstacles and build up on the vessel wall has not effect on performance. The Puls 64 is available with small process connections down to 3/4" threaded making integration into smaller tanks possible. Hygienic versions are available for pharmaceutical and food industries which can be offered with PTFE antenna for chemical applications. ​A plastic antenna is also available for simple process environments. The versatility of the Vegapuls 64 makes it practical for use across a wide range of industries including oil and gas, food and process, pharmaceutical and chemical industries. Puls 64 radar for liquids can be used with process temperatures from -40°c to + 200°c with process pressures from -1 to +20 bar. PLICSCOM display and adjustment module now available with Bluetooth. The inclusion of Bluetooth within the PLICSCOM display module now makes instrument adjustment achievable with a smartphone or tablet device. The wireless communication allows for programming of any Vega device accepting a PLICSCOM adjustment module now achievable up to 30 metres away. 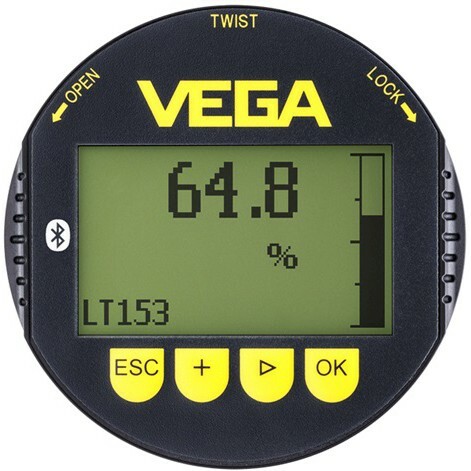 The tablet and smartphone app can display the measured value as well as any diagnostics of your connected Vega device. Read more about the Vega Puls radar range here or see our complete range of Vega products here.